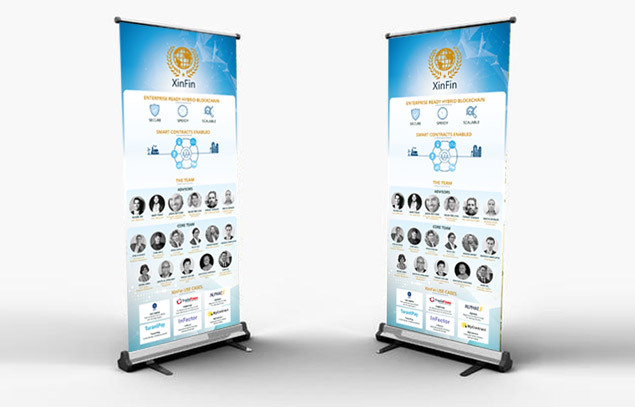 If you are looking for the XinFin brand assets you are in the right place. 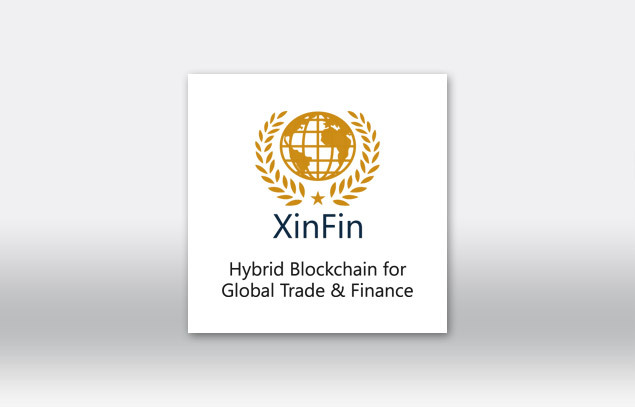 The XinFin logo usage outlined below. 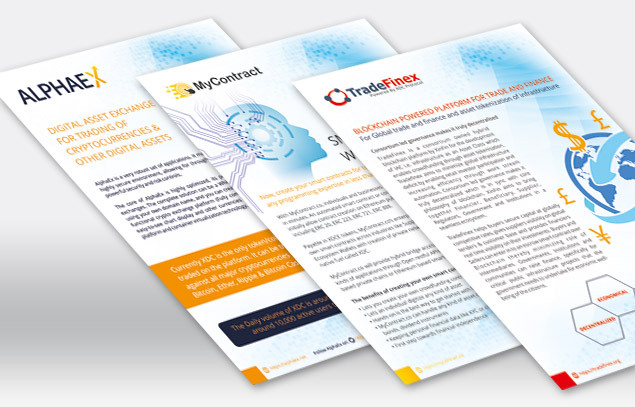 If you'd prefer to save some time just download the .zip file below. The logo should never be placed vertically, outlined or modified in shape or form. Thank you for not embellishing.